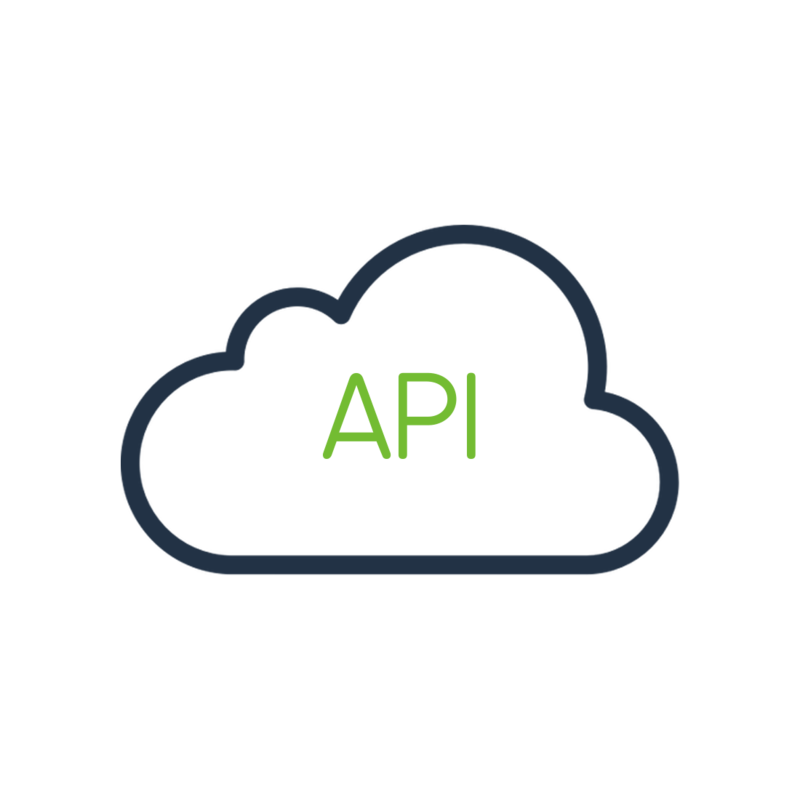 All API packages are purchased on a month-to-month basis. Cancel anytime, for any reason. In considering the quota you require, be aware that a single landing page audit requires 1 credit but a competitor audit (i.e., of two landing pages) requires two credits. [description_tag_text] => A new welcome to Yahoo. The new Yahoo experience makes it easier to discover the news and information that you care about most. It's the web ordered for you. [h3_text] => Sign in to save your preference.